Need a holiday? Take this flight! This week's new releases are a varied set of fun games including Island Flight Simulator, Fire vs Ice, Mystery Maze of Balthasar Castle and Crash & Burn Racing. All from our brand new partner Libredia, who've recently joined the Unleash Gaming mission! 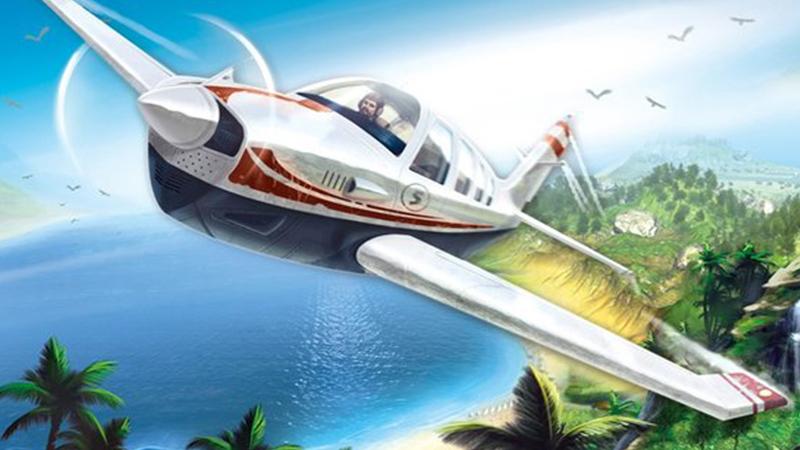 We recommend checking out Island Flight Simulator. Its fun, relaxing and perfect to chill out during the weekend. However if you are looking for some adrenaline pumpin reckless driving, give Crash & Burn Racing a spin! What will you play today?